A single nerve cell, transmitting electrical impulses in a continuous chain of stimulus and response. A wind-polished cypress tree, its roots digging deeper into the soil with every passing season. A patient receiving chemotherapy to help target and destroy the cancer invading her body. Each of these situations, and every function of every living being, is within the scope of interest of a major in biological sciences. Providing excellent preparation for a variety of careers, the biological sciences program at UC Davis gives you access to world-class faculty, exciting research and internship opportunities and a wealth of library and laboratory resources. UC Davis biological science graduates who combine their coursework with research or internship experience are well prepared to directly enter the industrial or academic research workforce, or to apply to graduate and professional schools in the biological and health sciences. Potential employers include academic institutions, the private sector and government agencies involved with basic biology, the environment and agriculture. 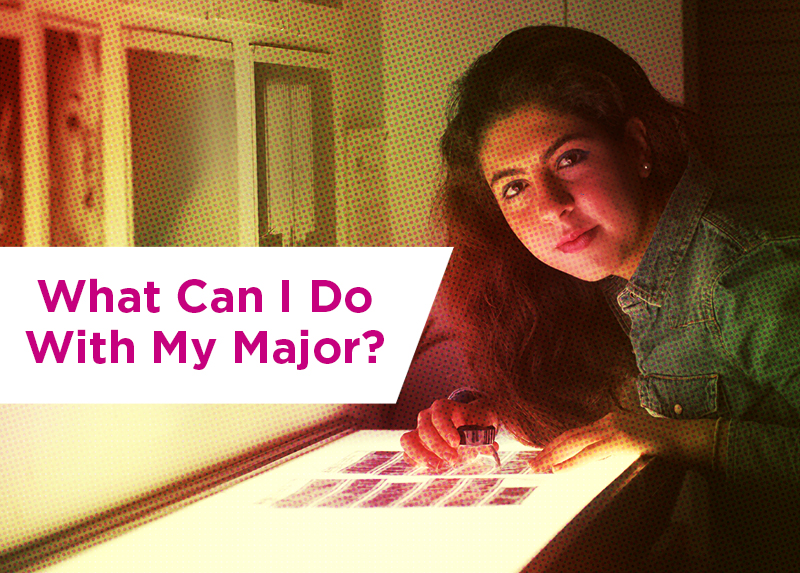 The flexibility of the major also allows students to combine their interest in biology with other disciplines, such as careers in science writing, teaching or environmental law. 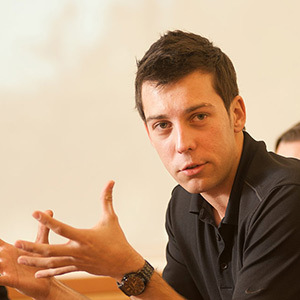 First-generation student Artem Trotsyuk wanted to prepare for a career with options. He branched out to pursue minors in professional writing and communication, worked in a science lab and got involved in student government. You will begin your studies with foundation courses in biology, chemistry, mathematics and physics, followed by depth coursework that spans the many biology disciplines. Students may choose to pursue a bachelor of arts (A.B.) degree, which provides greater opportunities to incorporate coursework outside the Biological Sciences major. Students who pursue a bachelor of science degree will take more upper-division coursework than A.B. candidates and can choose from areas of interest such as molecular biology and genetics, animal behavior, plant growth and development, bioinformatics, marine biology, forensics and microbiology.